Listed with Heath Gran 605-209-2052 and Scot Munro 605-641-6482 Great Peaks Realty. New lots available to build your next home! Located in The Reserve Subdivision just off of exit 8! Great neighborhood, great access and great build sites! 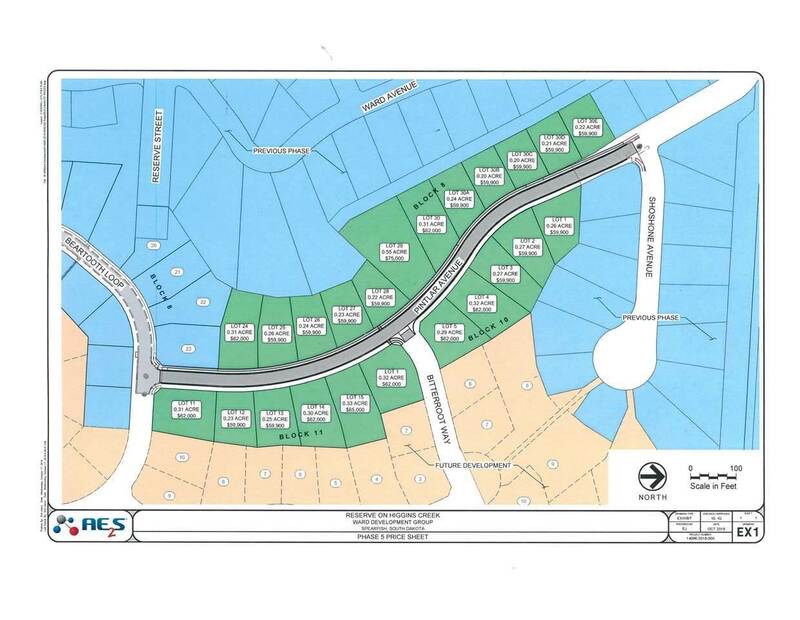 Call Heath or Scot to get more information on these lots!